This book presents a unique approach towards the study of verbal meaning. It develops a frame-work for capturing the semantics of verbs that is based on the Unified Modeling Language (UML), the lingua franca for the design and modeling of object-oriented systems in computer science. The new graphical framework combines formal precision with conceptual flexibility and allows the representation of very complicated details of verbal meaning, thereby offering a solution for different semantic problems such as polysemy and context-dependency. Besides the framework's development, the book contains a cognitive interpretation of important modeling elements, a discussion of general issues in connection with and well-elaborated applications of the framework. Since the framework is graphical in nature, the book contains many annotated figures, and the framework's modeling elements are illustrated by example diagrams. 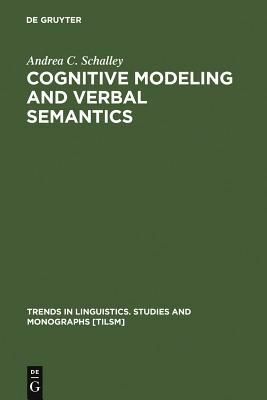 Not only scholars working in the field of linguistics, in particular insemantics, will find this book illuminating because of its new graphical approach, but also researchers of cognitive science, computational linguistics and computer science in general will surely appreciate it.